PhotoVision's high-quality, rich-content videos have been beneficial to photographers of all skill levels. These videos show you the latest and most effective techniques that expert photographers currently use to make their work even better, and you can too! See for yourself by checking out the latest video, hosted by Amy Doerring. In "A Little John Deere", Amy photographs a young boy on a tractor, siblings on a tricycle, and all of the kids eating watermelon on a farm. Amy emphasizes the importance of utilizing objects in images that hold emotional weight and make the photos more personal. Amy discusses the benefit of sometimes letting young kids just be, while photographing them, to capture more authentic expressions. She explains how to look for a child’s specific idiosyncrasies and how capturing them will mean much more in the future than a perfect pose. PhotoVision is included with your PPA membership. That alone represents savings of $199/year! So what are you waiting for? 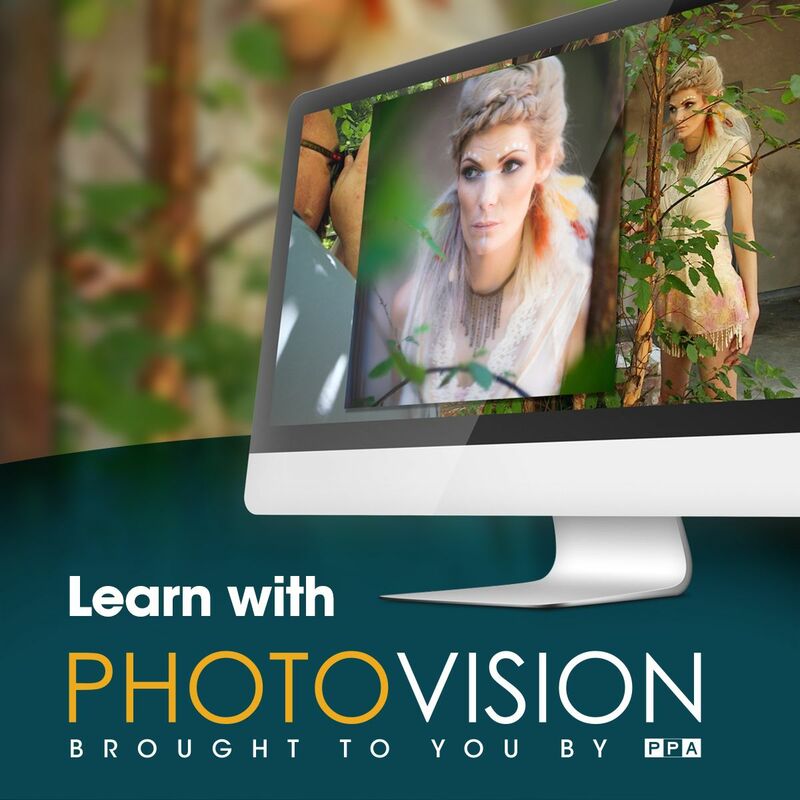 Head over to PhotoVisionVideo.com and begin streaming classes today... for FREE! If you're not a member of PPA, consider joining today!